When we received this inquiry from the United in a weekend day, it was a public holiday for most guys. We knew that it was an urgent case. Through further communication back and forth from the customer and our engineer. The customer had to get the product made in half month to catch up an important exhibition. That means once we accepted this project we did not have much time for mold trail. Finally we decided to take the challenge and help the customer success to participate the big show. Actually we have rich experience in manufacturing customized parts in days. We set up a professional project team to run this project even sometime have to work overtime. 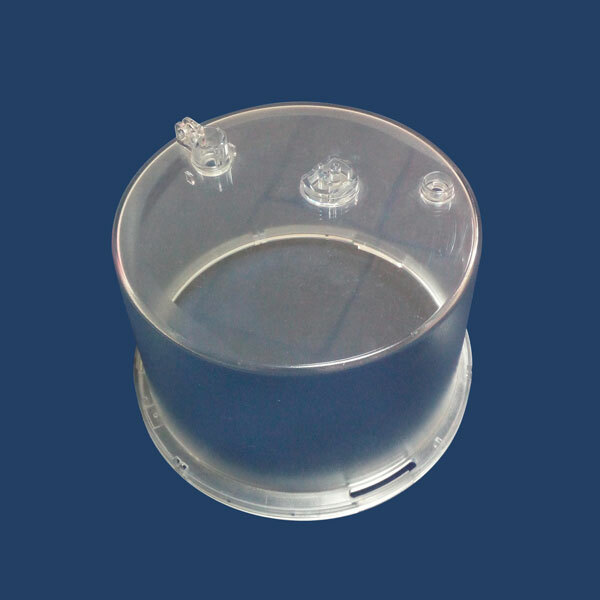 We take customer’s concerns as ours, the molds was made in 11 days and injection molded parts was made 2 days after that. The customer got what he wants in 13 days in total. Plastic Injection molding is a process that the melted plastic material is injected into a designed mold until it is completely filled. Therefore any requests of the surface texture should be completed when the cavity and core was made. In this case, we made the texture MT-11020 on the mold which similar as the European standard VDI-39. This kind of texture is good for scratch resistance and is widely used in most consumer products.